What are you doing to keep your Lone Workers safe? As an employer it is your duty to protect your workforce, regardless if they work supervised or alone. Protecting Lone Workers raises some difficult challenges, so we’ve created this free e-book: “A Simple Guide to Lone Working in Industry”, which you can download on the right free of charge. How long would it take you to respond to a man-down incident? Unless you can confidently state that you cannot improve on the response time to acknowledging, locating and providing assistance in the case of an incident, it’s likely you need to be doing more to protect your Lone Workers. Manual Check-Ins—are they good enough? 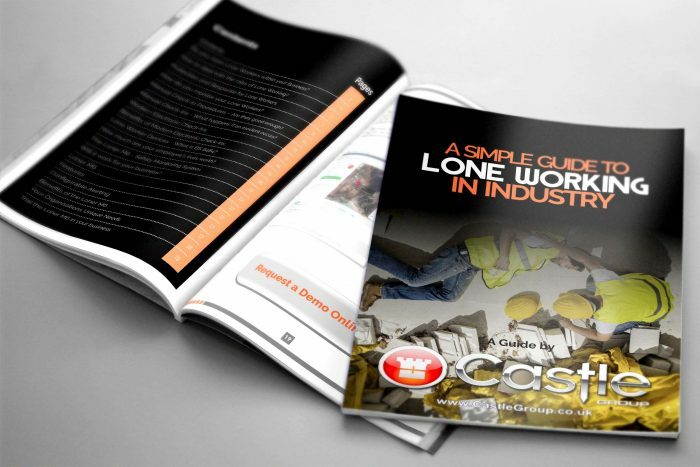 Start improving the protection you provide for your Lone Workers today by downloading this free e-book: A Simple Guide to Lone Working in Industry.